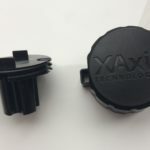 In this case it is wise to contact our injection mold manufacturing company with the name Triple-c. Triple-c is set up by mold engineers and mechanical part designers from Philips, the electronics conglomerate; Our tooling engineers and builders have a lot of expereince building high end molds. 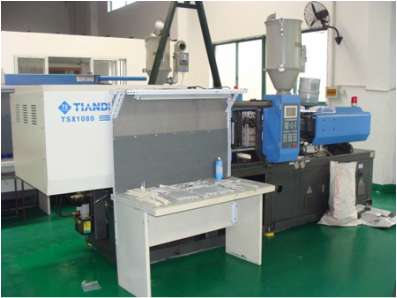 Why choose for our mold company in China ? We are a top notch Chinese company with our own tooling factory or mould making facility in Shanghai China. We build high accurate and high quality thermoplastic injection molds exclusively for our overseas customers from the Western world. We can say we have clientele in Houston, New Jersey California US, Canada, United Kingdom, Germany, Italy and more companies. Our company is a good partner and a source for your plastic injection molds, with good references and willing to do an extra step for our customers. you can compare our quality with other manufacturers, but there are a very few Chinese injection mold manufacturers that could satisfy your own companies’ requirements. Our mold shop is quite new and exist of excellent equipment, including EDM, 5 axis CNC machining machines etc. Our mold and project designers are fluently at English and mold , so it is easy to communicate with our company Feel free to let us know if you are sourcing for a plastic injection mold maker in China with additional needs such as packaging, steel parts and printing.